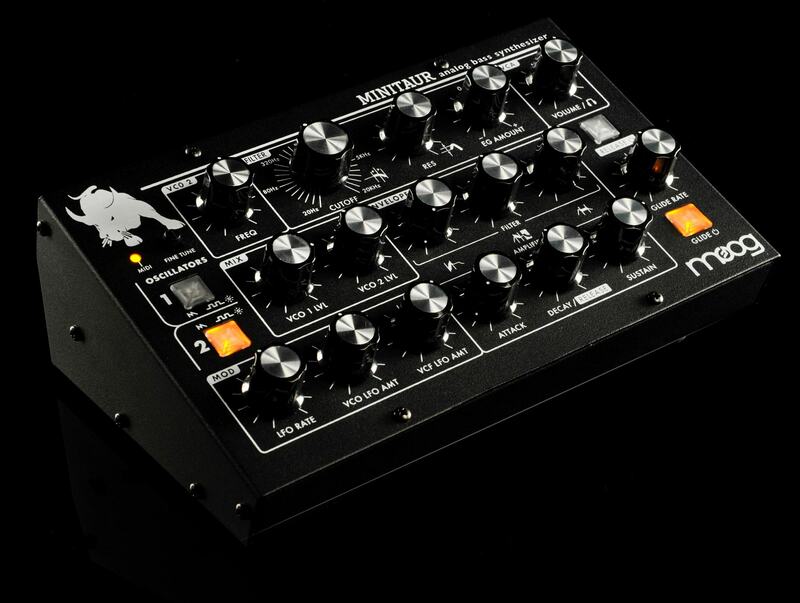 It’s just called “2.2,” which sounds like a minor update. 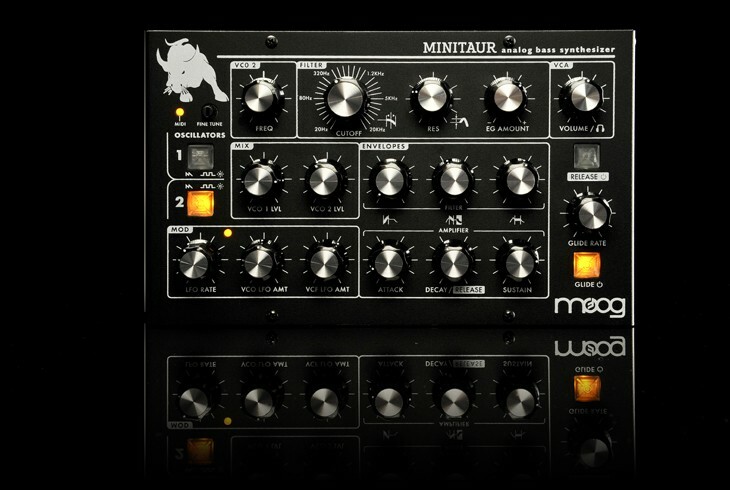 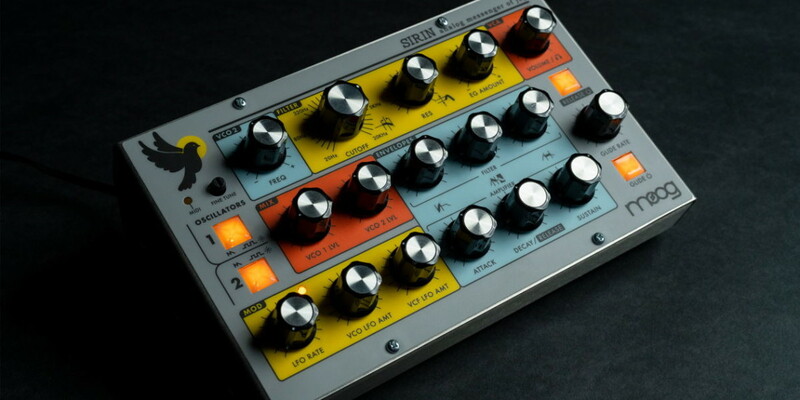 And with all the Minimoog remake hype, you probably weren’t even thinking about the Minitaur. 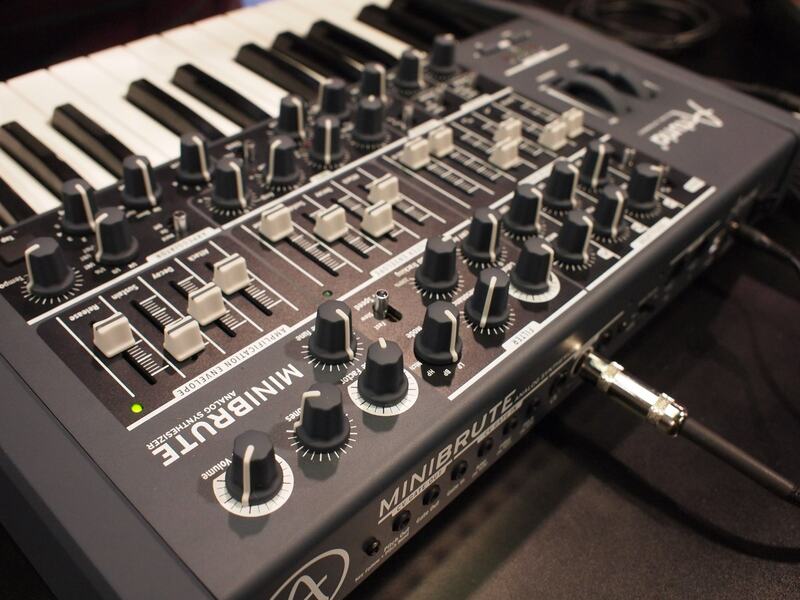 But this little synth deserves a big second look.